A combination of natural medicinal ingredients that are beneficial in chronic constipation. 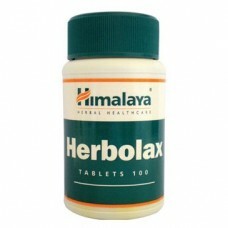 Herbolax has laxative, purgative, prebiotic and pro-kinetic properties which relieve acute and chronic constipation effectively. Herbolax promotes smooth evacuation of stools without disturbing the fluid-electrolyte balance (mineral and water balance) in the body. It has no known side-effect, is non-habit forming and does not result in physiological dependence. 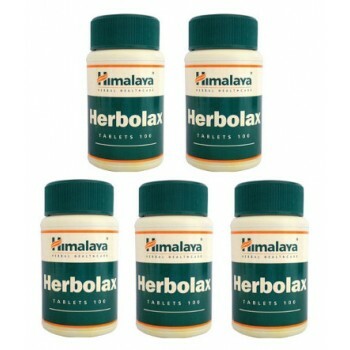 Himalaya Herbals - Trikatu 60 Tablets This combination of three spicy herbs has been used in Ay..